Guaranty Trust Bank (GTBank) Plc reported gross earnings of N414.62 billion for the year ended December 31, 2016, showing an increase of 37 per cent from N301.85 billion in 2015. The gross earnings were driven primarily by growth in interest income as well as foreign exchange income. 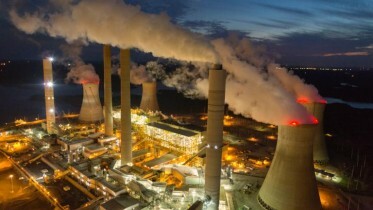 Profit before tax stood at N165.14billion, representing a growth of 37 per cent over N120.69billion recorded in 2015, while profit after tax rose from N99.436 billion in 2015 to N132 billion. A further analysis of the performance showed that GTBank’s loan book grew by 16 per cent from N1.373trillion in 2015 to N1.590 trillion in 2016, just as total deposits grew by 29 per cent to N2.111trillion from N1.637trillion in 2015. In all, total assets and contingents stood at N3.70 trillion and shareholders’ funds of N504.9 billion. GTBank’s non-performing loans remained low and within regulatory threshold at 3.66 per cent with adequate coverage of 131.79 per cent. Capital remains strong with capital adequacy ratio (CAR) of 19.79 per cent, while return on equity (ROAE) and return on assets (ROAA) closed at 35.96 per cent and 5.85 per cent respectively. Based on the results, the bank has proposing final dividend of 175 kobo, bringing the total dividend to 200 kobo per share. The bank has already paid an interim dividend of 25 kobo. Commenting on the financial results, the Managing Director/CEO of Guaranty Trust Bank plc, Mr. Segun Agbaje, said: “The bank’s financial performance in 2016, does not only reflect the resilience of our franchise, it demonstrates the fundamental strength of our businesses to deliver sustainable long-term growth. We successfully navigated the heightened economic uncertainty and regulatory headwinds which dominated the year to deliver a solid performance across all financial and non-financial indices. GTBank is the third bank to release its results for 2016. Zenith Bank Plc was the first to announce, declaring a total dividend of 202 kobo. Access Bank Plc followed, announcing a total dividend of 65 kobo. 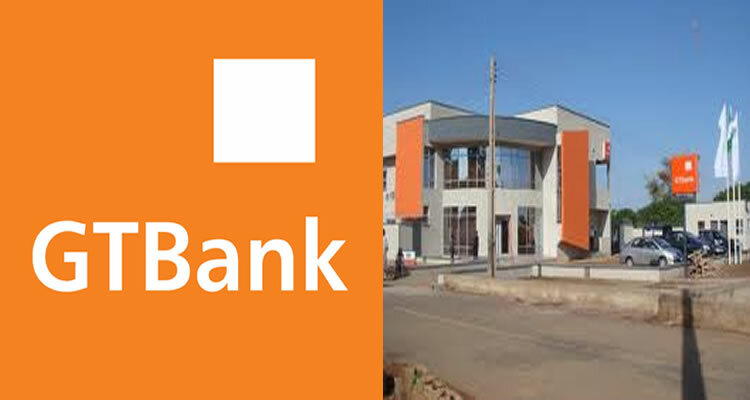 Be the first to comment on "GTBank Posts N132bn Profit, Recommends 175k Final Dividend"